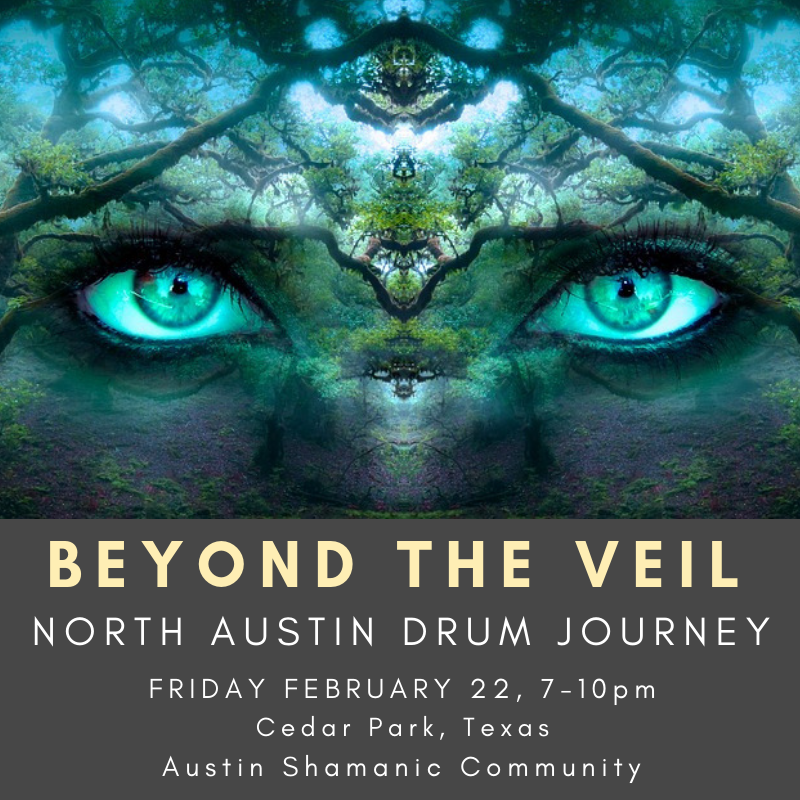 This drum journey meditation is just days after the full moon lunar eclipse, and a powerful time to focus on your intentions with guidance from Spirit. The rhythmic heartbeat of the drum mimics the heartbeat of our mothers that we heard in the womb, and when we get into this space of drumming our minds relax into alpha and theta states, promoting lucid dreaming. In this space, you'll meet your spirit animal. Drum journey meditations allow us to enter the void, quiet our minds, and access wisdom from our higher selves and spirit guides. Wisdom comes in many forms for each person. Some people see visuals similar to the dreams you experience when asleep. Others hear messages or have profound knowings, or simply enter a peaceful trance-like state that is revitalizing and relaxing (at the same time...paradoxes!). Location in Cedar Park emailed to you once you register. The shamans know how to listen to the rocks, trees, mountains, animals, elements....and they hear the Divine. 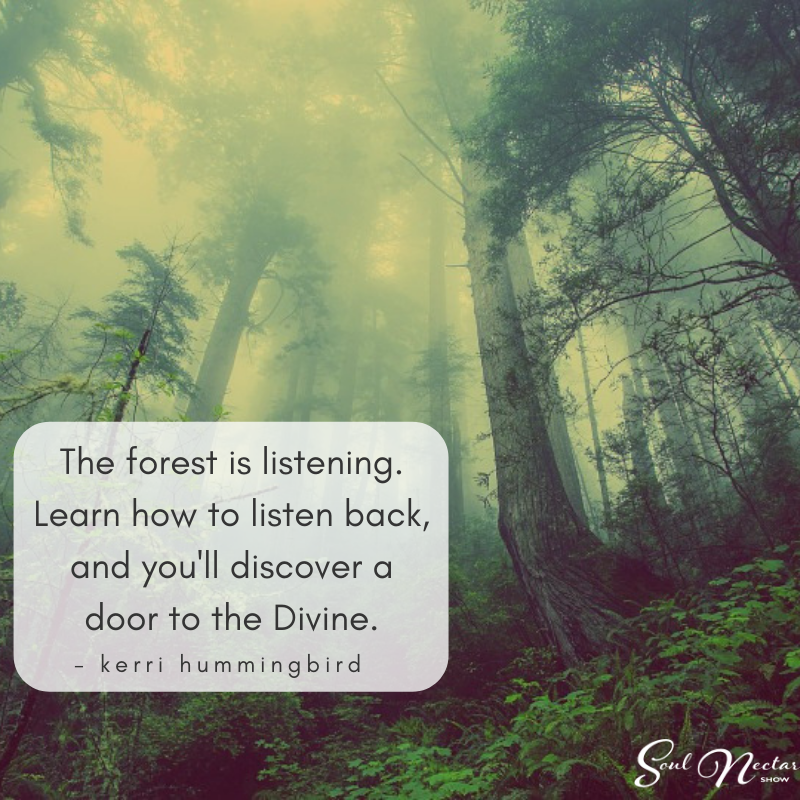 In the Western world, we need to retrain ourselves how to listen to nature, and remember how to open the sacred door within. When we learn to listen to all of life on Earth, we begin to Walk the Beauty Way. We learn how to cultivate a relationship with the forces of Earth to live in harmony and right relationship. The Q'ero shamans call this 'ayne'. Begin the journey to Walk the Beauty Way in a special Learning Shamanism course that begins May 1. This is experiential and virtual, with live online group mentoring. FREE INTRO WEBINAR: Wednesday April 17 at 8pm EST / 7pm CST / 5pm PT. 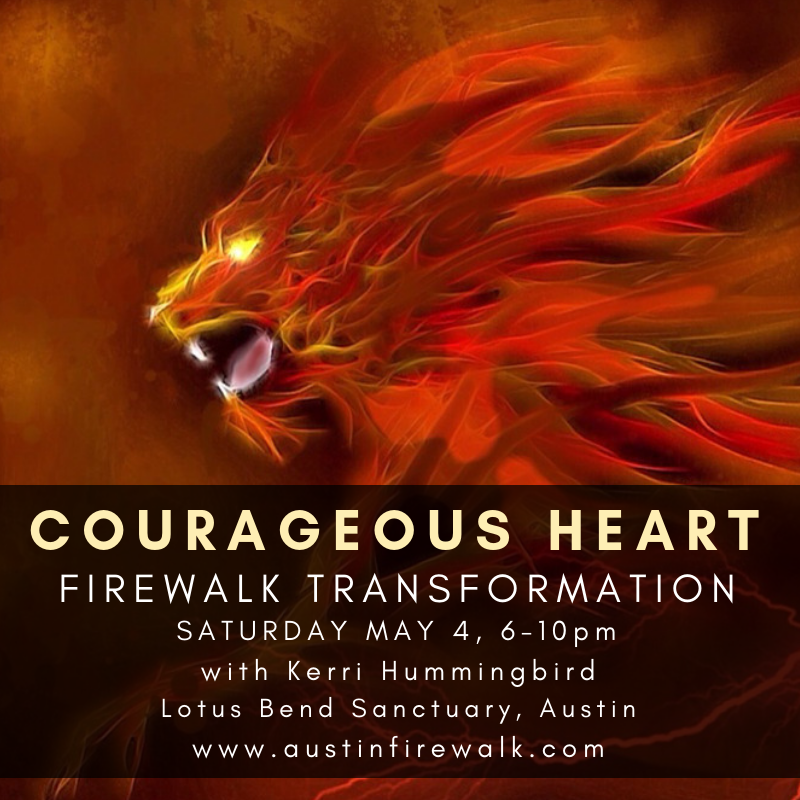 The invitation this evening is to feel your full body YES and fuel your passions in a powerful intention towards your desires and joy! The group healing energy and magic of the fire will clear away blockages as you dance across the embers. Expect to be transformed by this mystical experience. You are at total choice as to whether or not you actually walk across the coals. Either way, you will be transformed as a participant in this magical evening. Shed your history, doubts, fears and limitations and become the beautiful butterfly that you are! 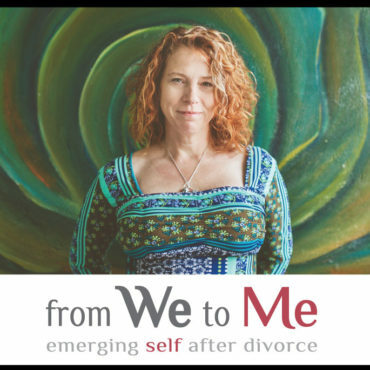 Join this circle of 12-16 women to take a sacred journey inwards to discover your true potential and gifts, and awaken to a new chapter in your life where you claim your deepest desires. 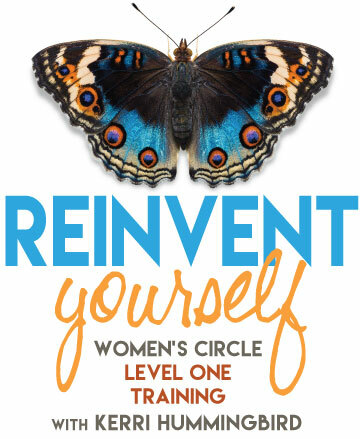 Shed your history, doubts, fears and limitations and become the beautiful butterfly that you are! 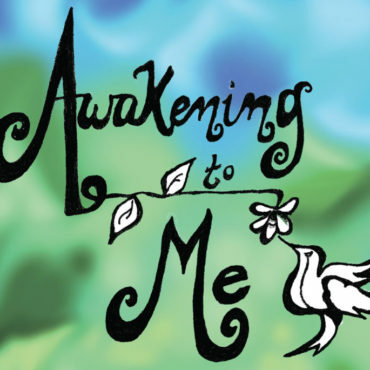 Join this circle of 12-16 men and women to take a sacred journey inwards to discover your true potential and gifts, and awaken to a new chapter in your life where you claim your deepest desires. 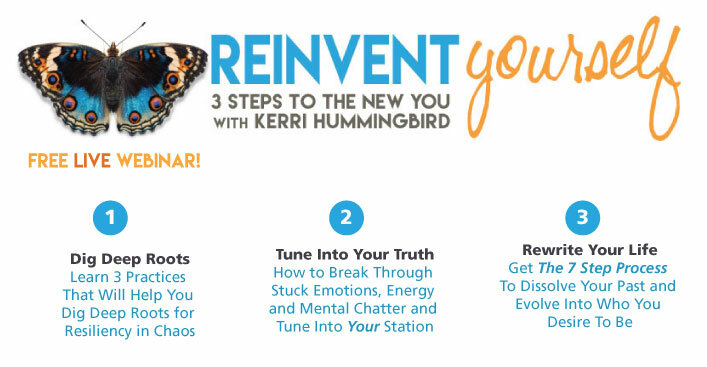 3 Steps To The New You LIVE Webinar is a free webinar that shares the Reinvent Yourself process. It's a great starting point for rewriting the story of your life to one that you love! 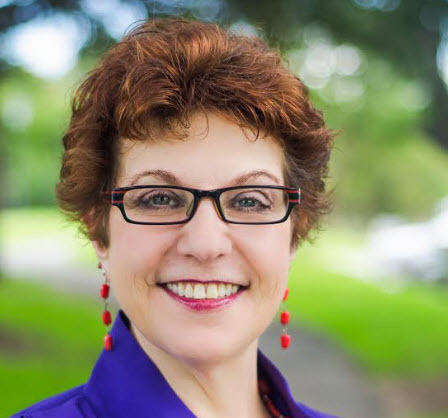 Register for 3 Steps To The New You Live Webinar! Your Whole Brain On Biz is a free summit that shares wisdom from 11 experts to help you integrate your left and right brains in business so you can enjoy the power of whole brain success! Register for Your Whole Brain On Biz Summit! 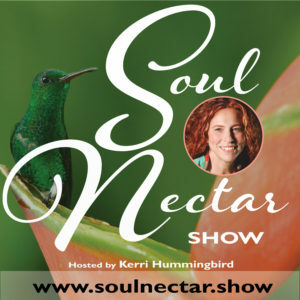 Soul Nectar Show (www.soulnectar.show) is an online interview forum whose mission is to inspire people to take the journey to living from essence. 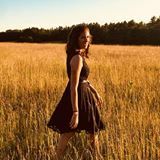 Every week you'll receive to your email a link to an inspirational interview with a person who has taken the journey to live their passions...and succeeded! Episodes delivered to your email include the video of the full interview as well as free offers from our guests. Register for Soul Nectar Show!